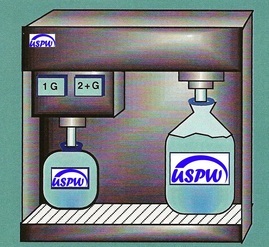 Provides the same quality purified water that you would get at the Water Store, or out of a home system, by the gallon. Municipal water is treated with Reverse Osmosis and Carbon Filtration to bring you the freshest, cleanest, most thirst quenching water possible. 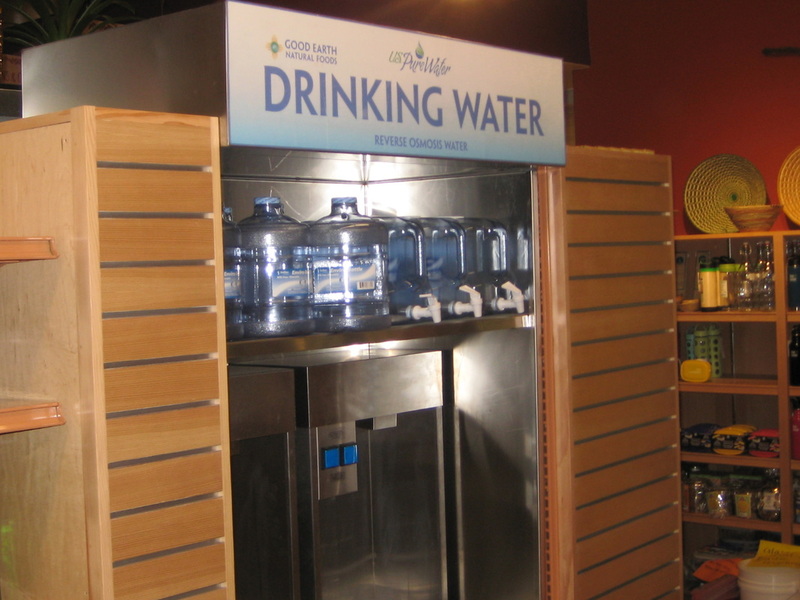 Fill your refillable bottles (for purchase on site) at a grocery store near you.